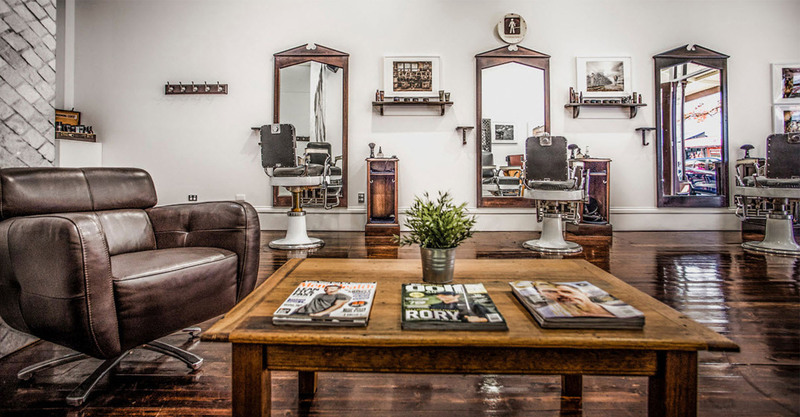 In the heart of the Adelaide CBD The Mens Room is the perfect location for a quick cut or trim. We're open Monday - Saturday for mens and kids haircuts. Give us a call to make an appointment. 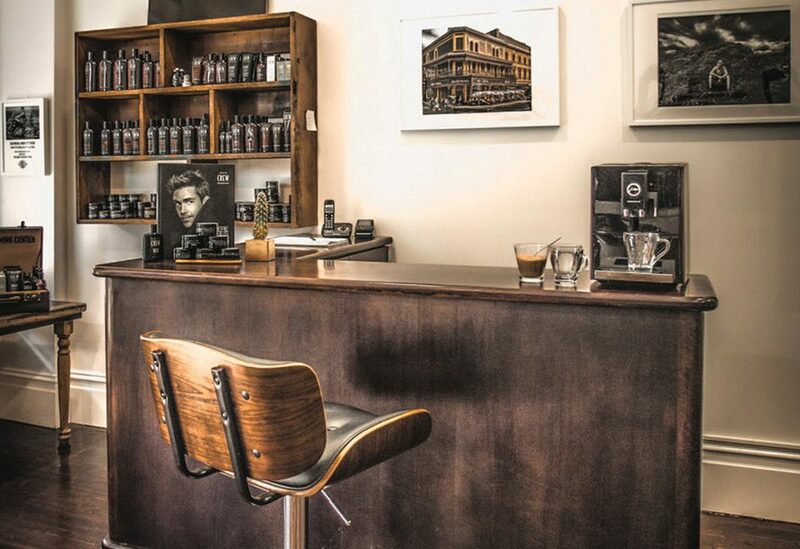 Grab a coffee, come see us for a haircut and catch a glimpse of Lenny...if you're lucky! 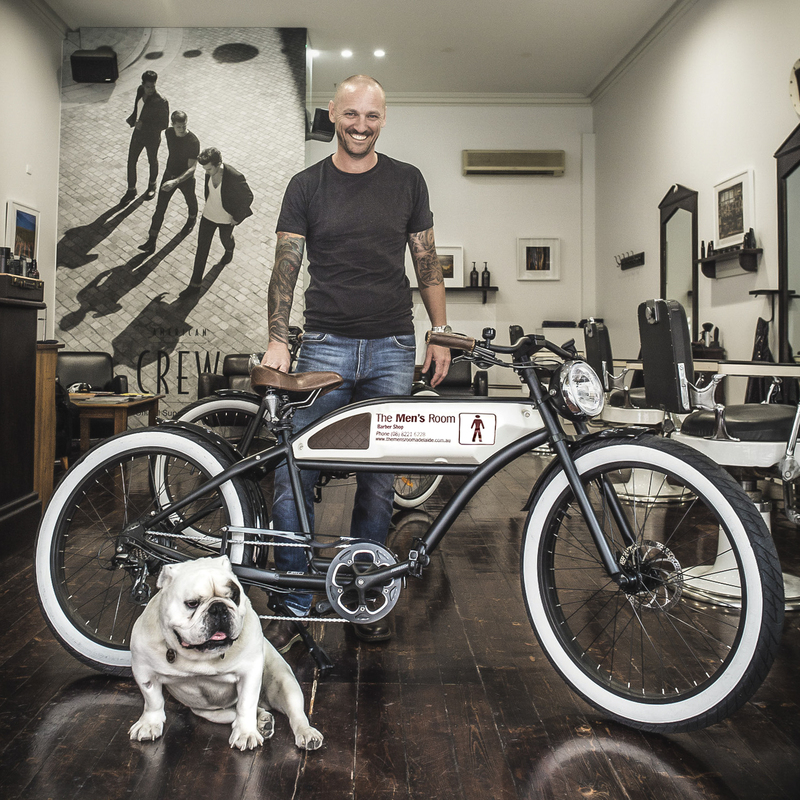 In the heart of Adelaide’s CBD, The Mens Room is the perfect location for a quick cut or trim. 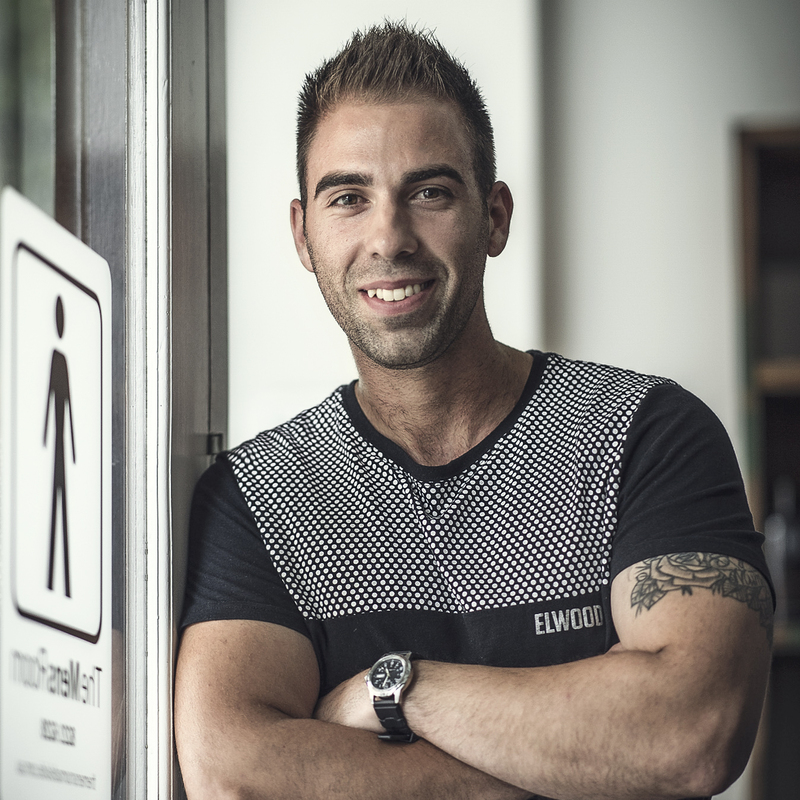 The Mens Room is a traditional barber with a modern approach to mens hair and hairstyles. This is a place where we talk sport, power tools and all things bloke. 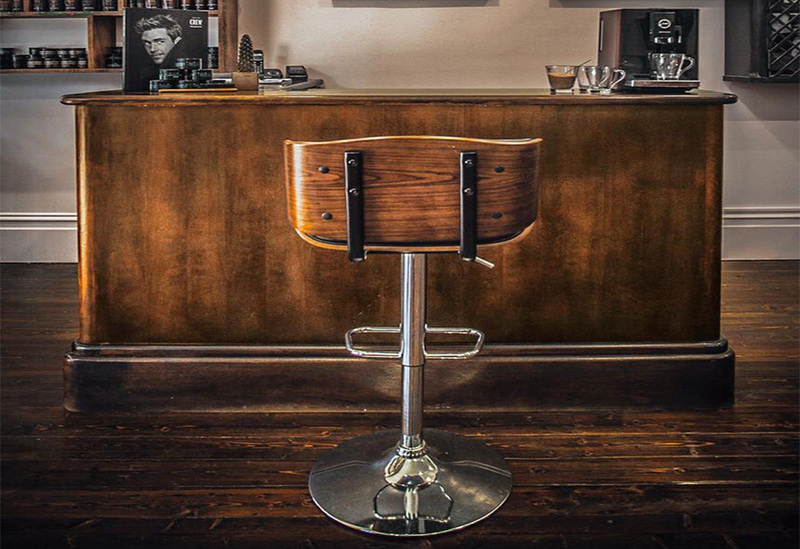 Take a seat in our authentic barber’s chairs. These chairs are the real deal when it comes to Adelaide barber shop heritage. If only they could talk! They’d reveal stories of Grand Final wins and losses, where to buy the best meat pie and the fish that got away. When you’re looking for hair and shaving products you can’t go past American Crew. They have a great range designed specifically for men and they’re known for quality gear which is why we stock them. Then of course you can’t forget Lenny, our resident shop dog. He’s man’s best friend, security and chick magnet. This British Bulldog has been in the paper, on magazine covers, calendars and stubbie holders, and takes it all in his stride. "I've been going to see Adam and Darren for almost a decade. 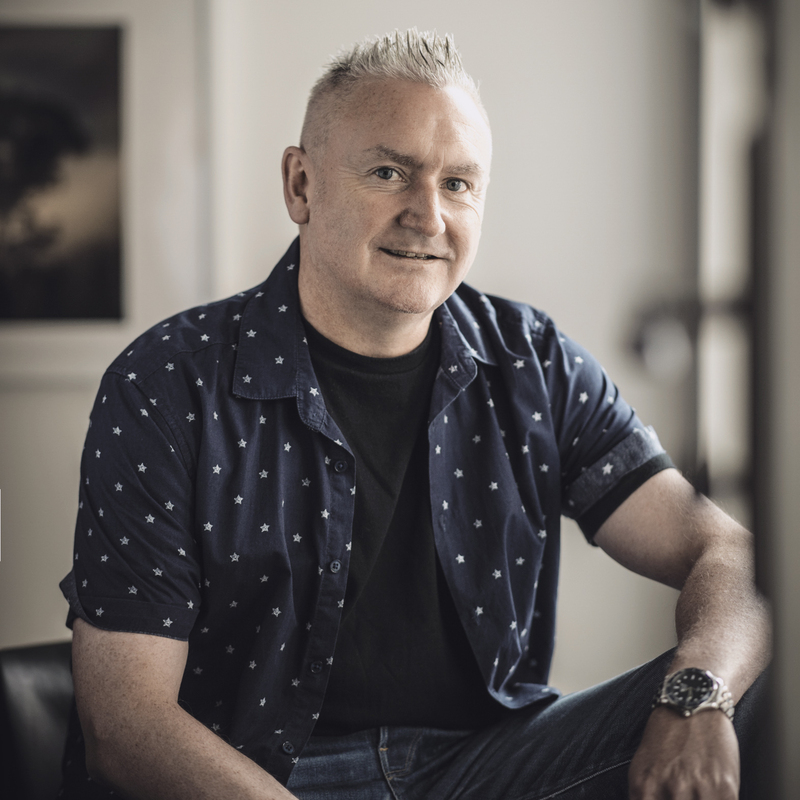 We've all aged a bit but these guys keep me looking young"
"Proper barber that delivers a perfect cut on every visit." 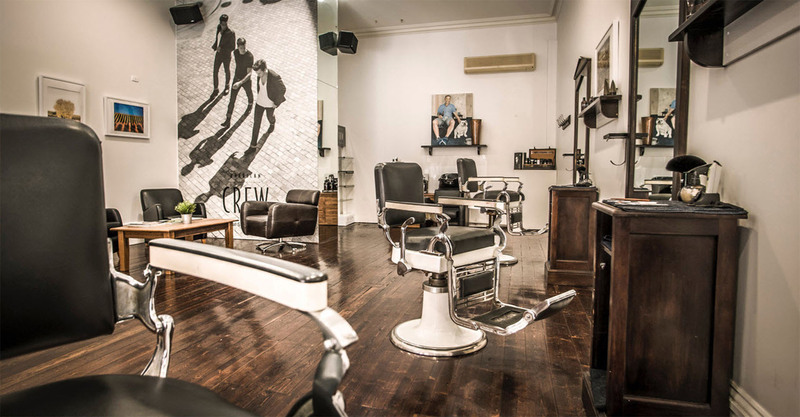 "Hands down the best cuts in Adelaide CBD!" Because blokes need blokey products! Adelaide Barber Shop cutting mens and kids hair since 1999. Call us today to make your appointment.